This final volume of the trilogy begins with the glamorous Third Crusade and ends with the ruinous collapse of the crusader states and the degeneration of their ideals, which reached its nadir in the tragic destruction of Byzantium. Steven Runciman's triumphant three-volume A History of the Crusades remains an unsurpassed account of the events that changed the world and continue to resonate today. 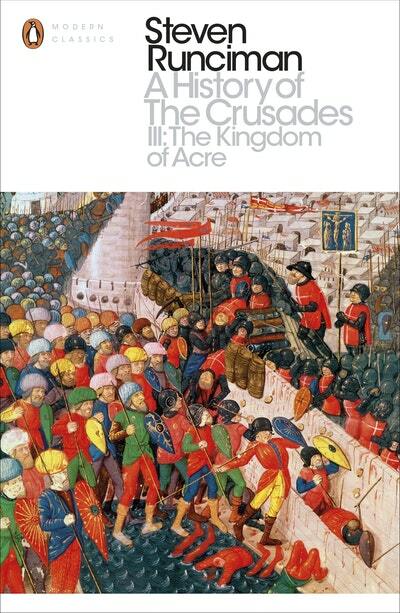 This final volume of the trilogy begins with the glamorous Third Crusade and ends with the ruinous collapse of the crusader states and the degeneration of their ideals, which reached its nadir in the tragic destruction of Byzantium. 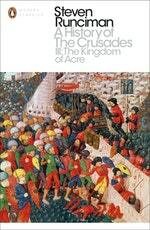 Love A History Of The Crusades Iii? Subscribe to Read More to find out about similar books.